Fragment Protection – Developed in collaboration with Defence Materials and Technology Centre (DMTC), a next generation next-to-skin protective apparel fabric. This new state of the art high strength fabric delivers an improved level of fragmentation protection against IEDs compared to the current combat uniform fabrics with minimal impact on comfort or mobility and performance of the soldier. Ballistic Protection – Aramids for soft body armour, helmets and hard armour composites. Using a range of high tensile para-aramid yarns which are proven in protection applications, the Bruck range of anti-ballistics offers light weight, durable and cost effective solutions for different levels of threats such as bullets or fragments to suit individual customer needs. 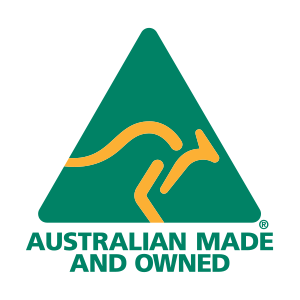 BRUCK TEXTILES IS A PRIVATELY OWNED AUSTRALIAN COMPANY THAT HAS BEEN DEVELOPING AND MANUFACTURING QUALITY FABRICS SINCE 1946.